Copyright: LST be granted usage of the chosen artwork, only for display, marketing and promotional purposes for that art exhibition, and for any future LST themed art exhibitions and that usage of that image(s) is limited to any LST press releases, LST event presentations, LST articles, LST graphics, LST slide shows, LST presentations, LST event materials and for use on the LST website. Who can enter: Open to all artists, worldwide. 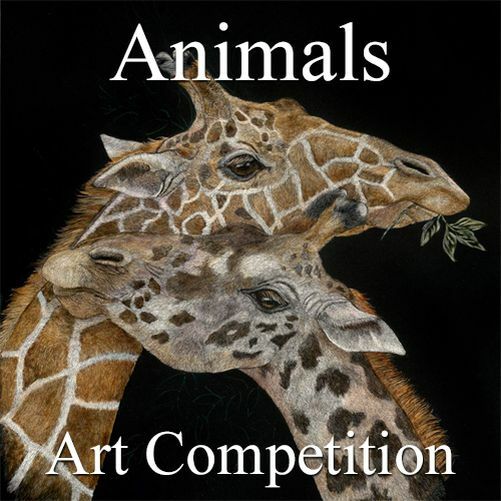 The “Animals” theme will be the artist’s interpretation and depiction of animal art. Animal subjects include any living organisms, mammals, birds, insects and any animals that may also live in water. A group exhibition of the top ten finalists will be held online at the Light Space & Time Online Art Gallery during the month of May 2019. There is no limit to the number of images that an artist can submit. Online submission of digital photographs via the website.